Meek Mill is set to release his anticipated new album Championships on Nov. 30th. The Philly rapper has not shared the tracklist for the album yet but during a sit down with Vulture recently, he revealed some facts about the set. Championships will be 18 songs long and feature guest appearances from label mates Cardi B and Kodak Black and as well as R&B singer, Ella Mai. 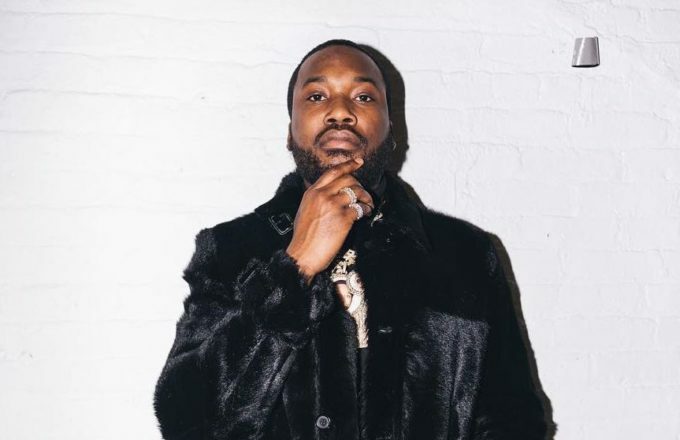 Meek reportedly addresses his ex-girlfriend on the Tay Keith–produced ‘Automatic’ feat. Kodak with the line, “I don’t want my old b*tch back but I still wanna f*ck.” It has also been revealed that Ella Mai assists Meek on a song called ’24/7′ which samples Beyonce’s hit ‘Me, Myself and I’.